Does your business, service, app, or other technological entity rely on Google's enterprise cloud services to function? Then you might want some way to manage that service from your phone or tablet. 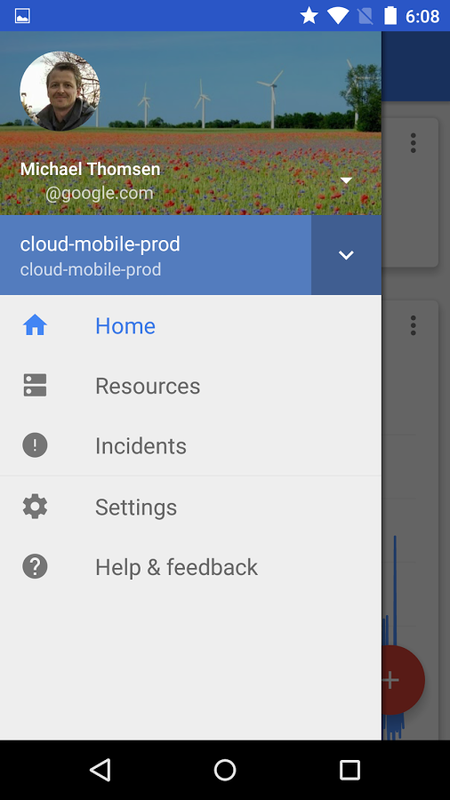 Here it is: the Cloud Console app for Android. 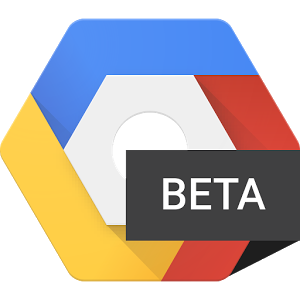 This handy little tool is currently in beta, but those who rely on Google's hosting and virtualizing service will surely be able to overlook that. The app has been popping in and out of the Play Store for the last week, so we threw it onto APK Mirror in case it disappears again. The app allows you to monitor one or more cloud accounts, viewing resources for Google's App Engine and Compute Engine services. 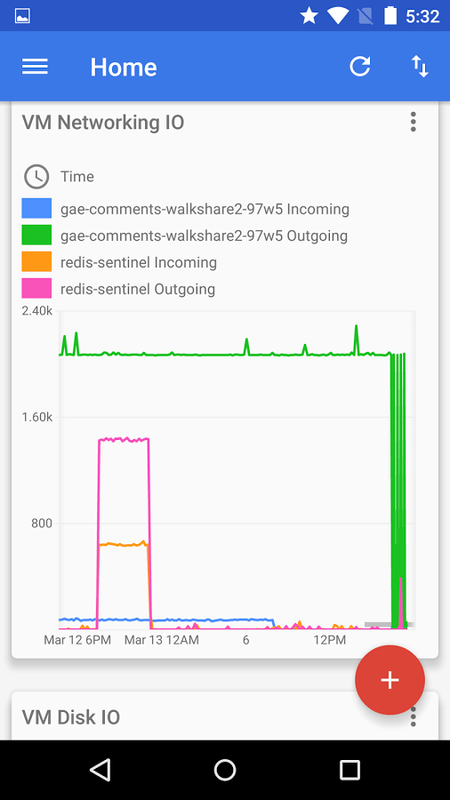 A dashboard lets you see information for performance, billing, networking and disk input and output, and various other metrics, and incident reports tell you when anything's gone wrong. Bug reports can be marked as acknowledged or fixed with an easy reply to the person who filed the report. 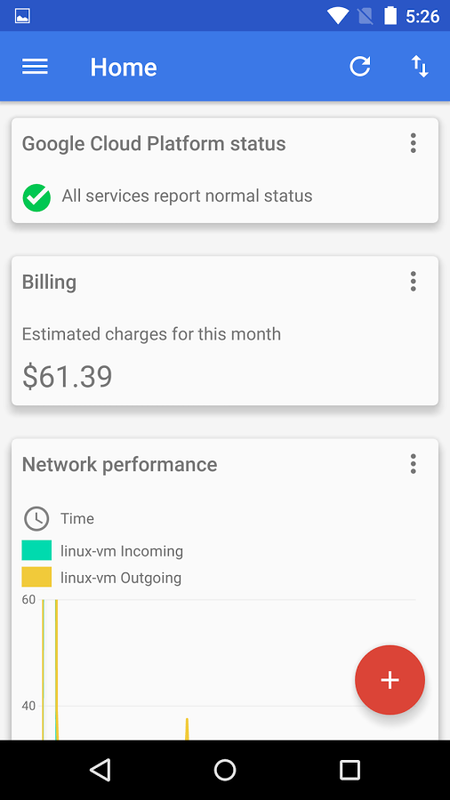 The interface is Material Design right from the get-go. The app won't be useful for the vast majority of Android users (or Android Police readers), but for those few that do need it it's a handy addition. The app description for the Cloud Console says that the developers will be adding new features regularly.